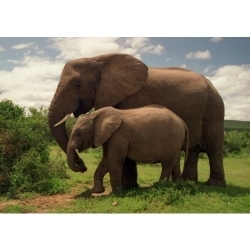 Guided Tours can be booked via the Reception Desk of the Elephant Coast Guesthouse. 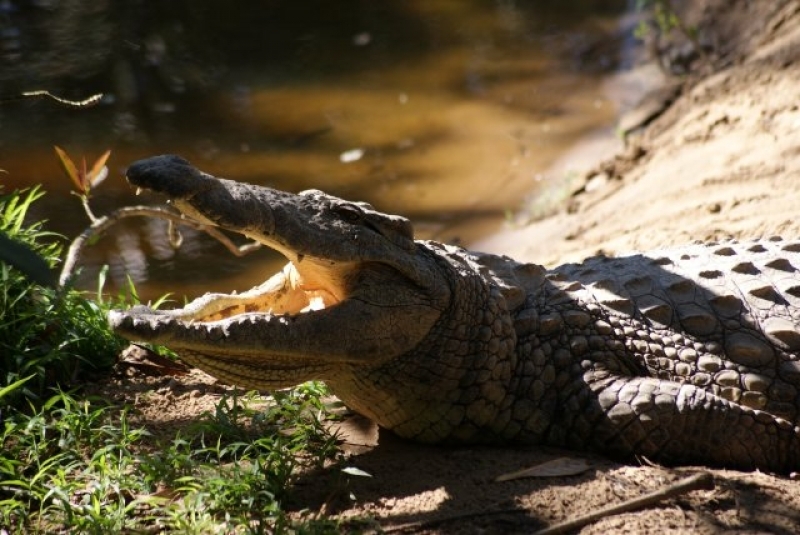 The Crocodile & Interpretation Centre is involved in an International breeding program for Dwarf and Long snouted crocodiles, American Alligators and our Nile Crocodile, the largest in the world. 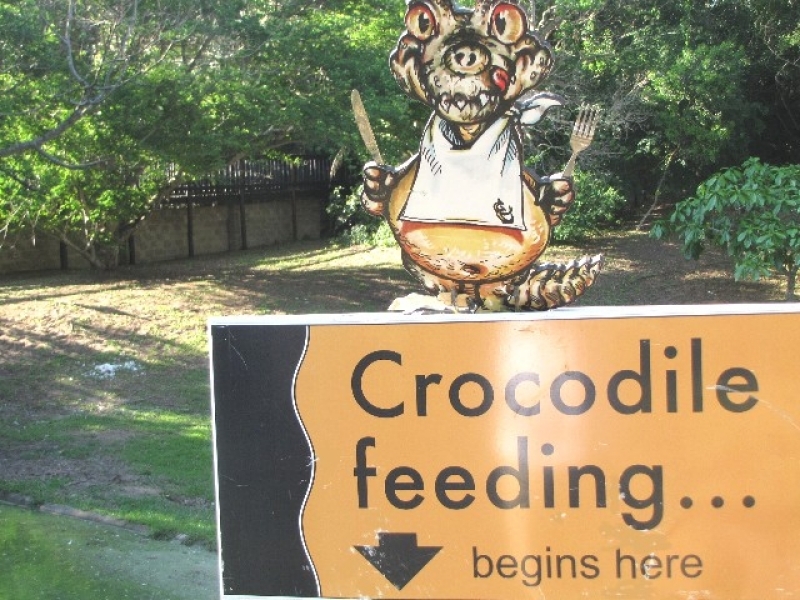 Feeding and demonstrations are held on Saturdays from 15h00 as well as Sundays from 11h00 am. ( Weather permitting ) Open from 08.00H to 16.00H daily , seven days a week. Entrance fees R 50.00 per adult and Half price for children . Imvubu Trail from the Croc Centre down to the Hippo Pools in the lake. 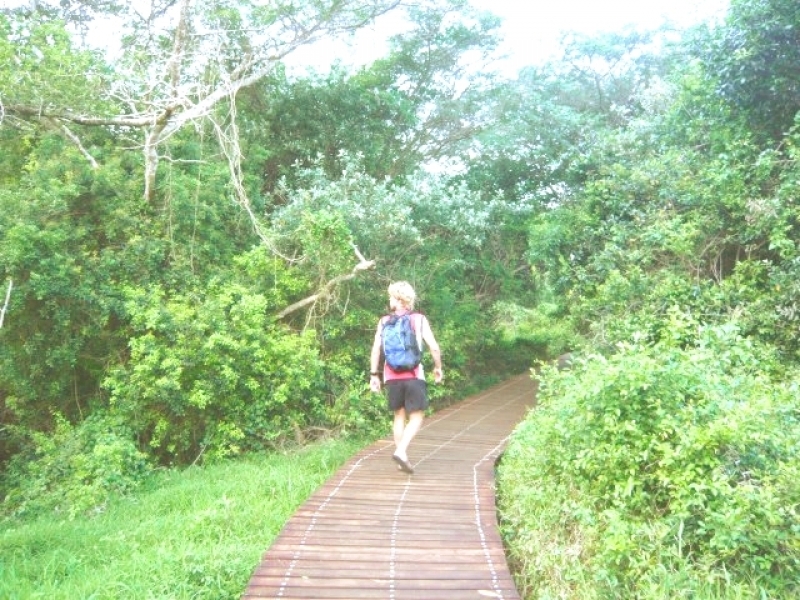 Igwalagwala Trail near the Eden Park Caravaan Camp – Purple crested Lourie, many birds and the little Red Duiker. Iphiva Trail near the Iphiva Caravaan Camp – fresh water pans – many animals and a birders paradise. Iphotwe Trail also near the Iphiva Camp – bush and grasslands. Ihlati Trail also near the Iphiva Camp – bush, grasslands and down to the beach. There is a wide variety of angling areas . Shore and estuary Anglers can fish The Mapelane section . 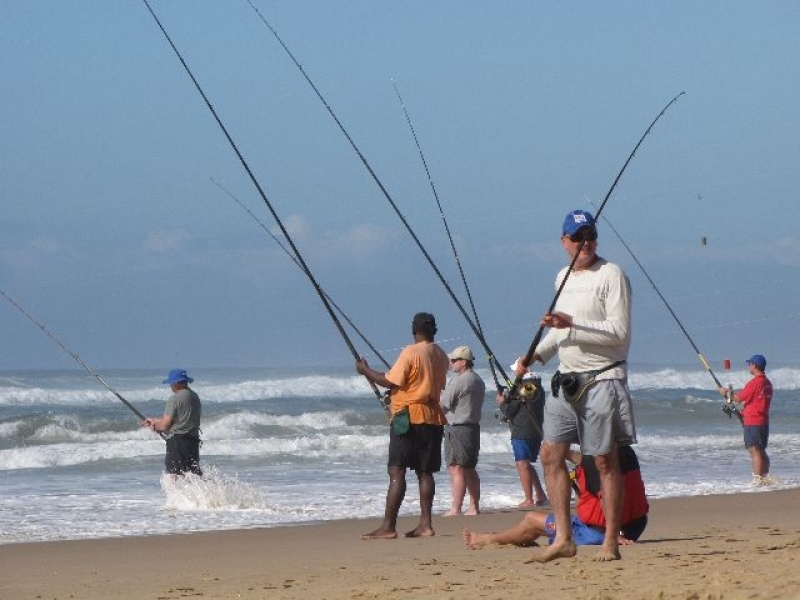 St-Lucia mouth to First Rocks & Cape Vidal whereas the estuary fishing is best at Honeymoon Bend and on the main lake itself . Obtain a fishing permit and respect regulations . The Indian Ocean temperature along this stretch of coast seldom drops below 22 degrees . Surf conditions are normally very moderate but the waves along the coast can be rough with strong currants during High Tide . Therefore swimming at Low Tide is always recommended for St-Lucia beach and Cape Vidal . There are no shark-nets. 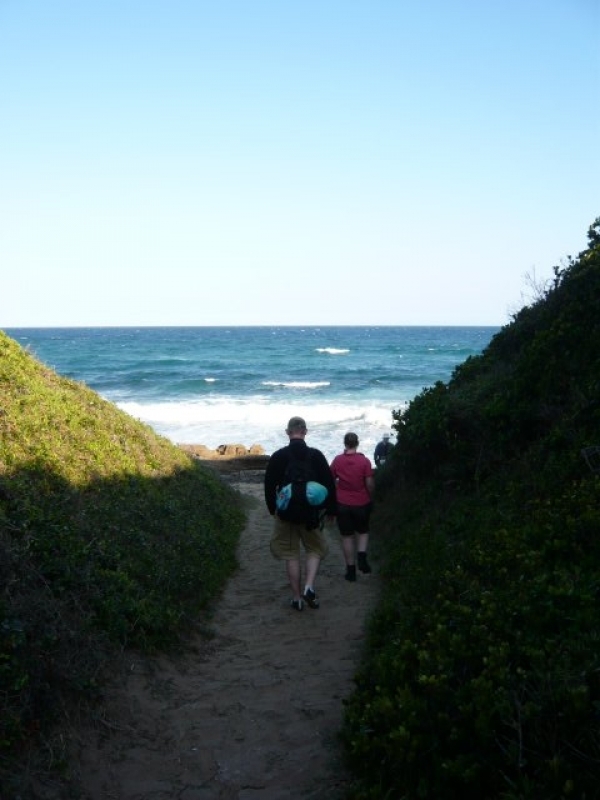 You will have to travel through the iSimangaliso Wetland park to get to the beautiful Cape Vidal ( 35 Km‘s from St-Lucia through the park ) Entrance fees must be paid on entering the park . 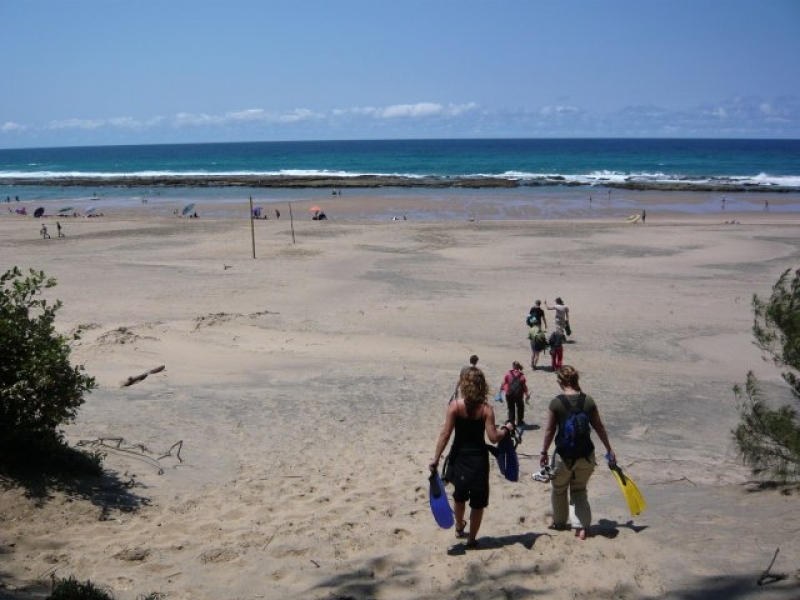 Cape Vidal , north of St-Lucia is a beautiful Barrier Reef of carbonated Sandstone which allow you to snorkel at Low Tide and see the hundreds of tropical fishes. A children’s paradise and an adult playground. 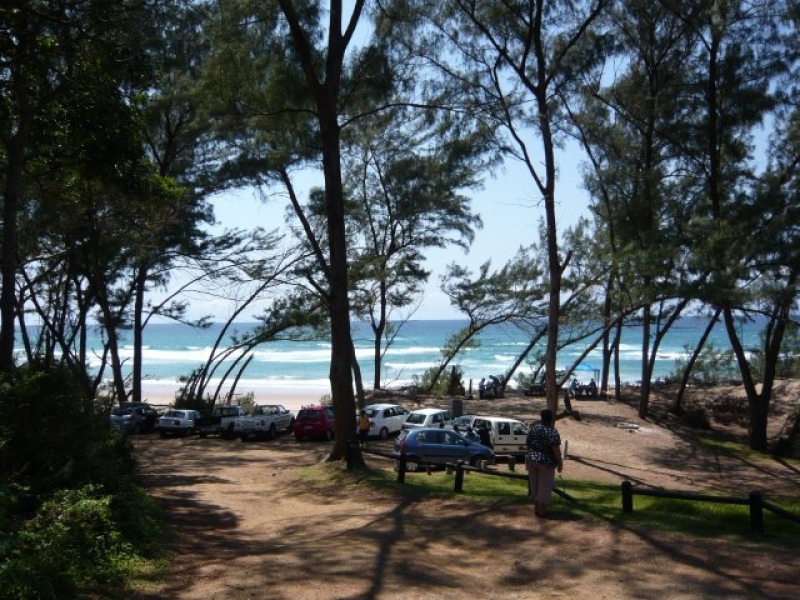 On entering the World Heritage Park ( iSimangaliso ) with your own vehicle, you have to pay an entrance fee for your vehicle and the passengers .The park opens at 05.00H-19.00H during the summer and from 06h00 -18h00 in the wintermonths. 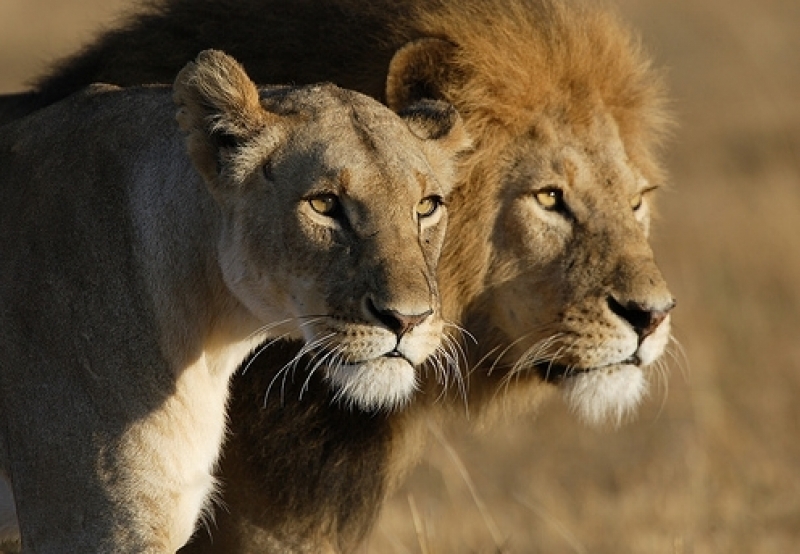 Late afternoon or early Game drives are very popular , and remember to turn off at the different loop-roads in search of the wild animals ( except lions) , regular Leopard sightings are reported as well and hyenas . Visit the Look-out point after the turn-off on your way to Mission Rocks Beach. You view the Indian Ocean ( Whales , dolphins in season ) and the 80 Km St-Lucia salt-water Lake .Awesome ! ! Mission Rock’s Beach is a rocky stretch of coastline but a fisherman’s paradise . 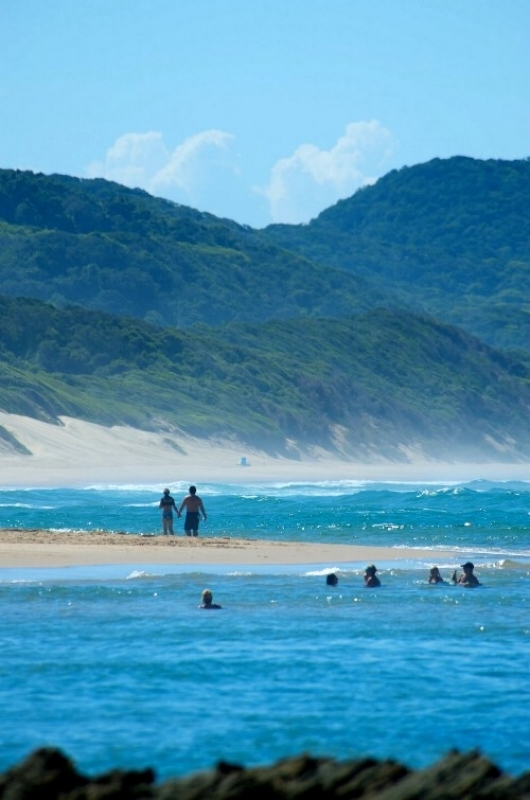 Cape Vidal for swimming , snorkeling and fishing . A late afternoon SUNSET drive is extravaganza ! ! . 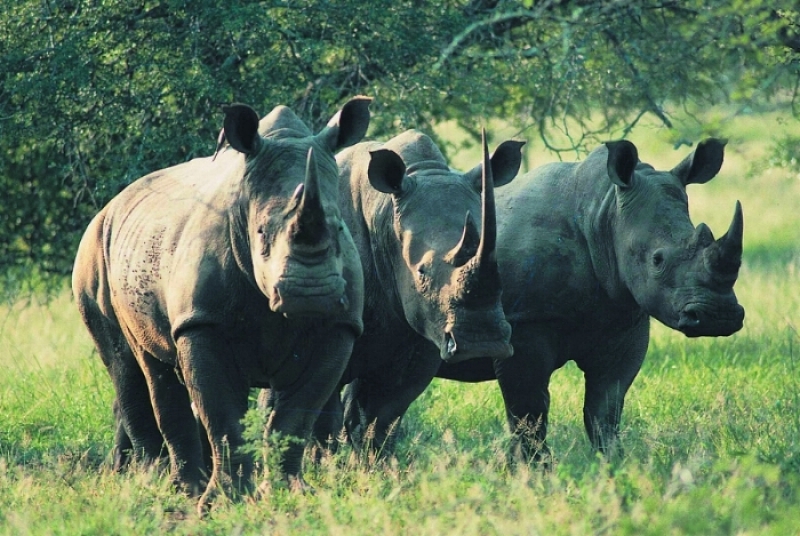 These are the two of the oldest Game Reserves in South Africa ( 1895) and they were previously the hunting grounds of the Zulu Kings. This is only with “ 4 x 4 “ car ( 60 minutes from St-Lucia ) to take a chance of spotting the animals yourself is adviced to do in the early mornings and late afternoons to have a good chance of seeing the animals . Entrance fees have to be paid per vehicle for adults and children. The park is open from 05h00 -19h00 in Summertime and from 06.00H until 18.00H during the wintertime . This is BIG 5 Country , but also home to all the other beautiful wild animals and amazing birds , big and small ! ! In and around St. Lucia town is a bird watchers paradise. Go and find your feathery friends but do not forget about the Waterbirds which the Wetlands are renowned for. Walk to the fresh water pans and enjoy the early morning or late afternoon spectacle when the birds flock in to drink water. You can also acquire a Bird Watcher’s Guide, at a nominal fee, to accompany you on your birding walk-about. Golf & Tennis & Squash at the Monzi country club.